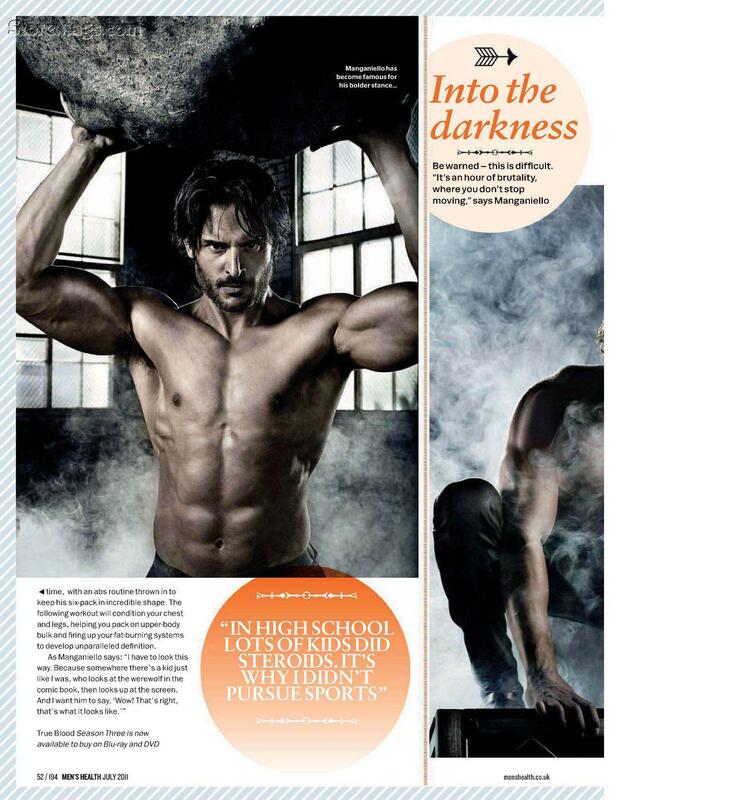 Joe in Men's Health Magazine. . HD Wallpaper and background images in the Joe Manganiello club tagged: joe manganiello. This Joe Manganiello photo contains newspaper, paper, magazine, tabloid, and rag. There might also be hunk, sign, poster, text, chalkboard, six pack, abs, ab crack, and flat stomach.